Mason Jar Salads – all the rage, right? They are kinda genius if you think about it. A salad, perfect for folks that are on the go – it stays fresh, it looks beautiful and it tastes great. Who invented these anyways? It was probably a blogger. I want to give them a high-five. If you do any meal prep, these salads in a jar are a perfect thing to add to your meal prep list. If you don’t do meal prep, well, you should. I’m usually a total slacker about it but when I do it, I’m SO glad I did. But I don’t do it nearly enough. 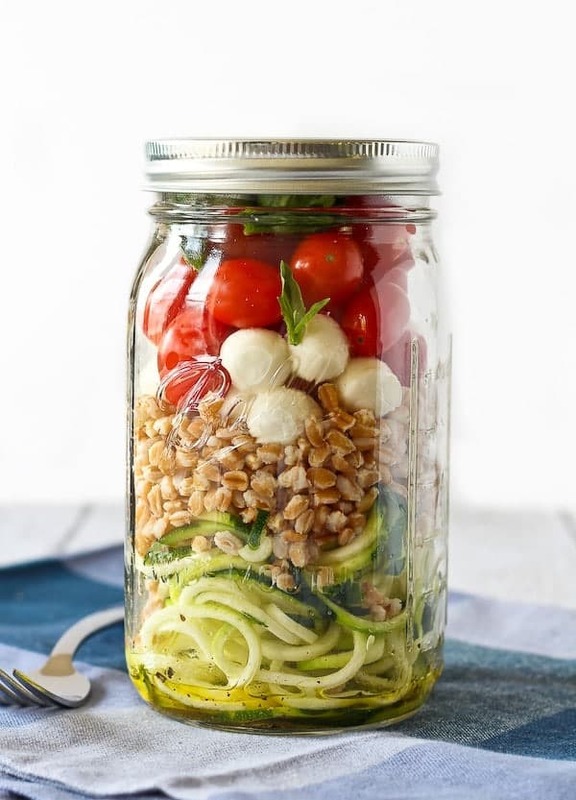 These Zucchini Noodle Mason Jar Salads include some of my favorite ingredients — zucchini noodles for one (obsessed). 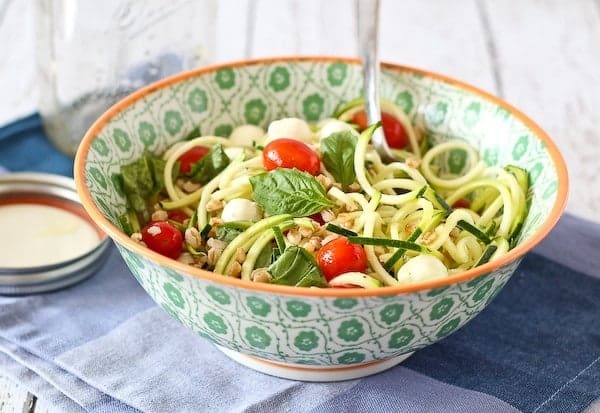 If you don’t have a spiralizer to make these noodles, you can use a julienne blade on a mandoline or just carefully cut them into thin strips using a knife. On top of the dressing (a white balsamic vinaigrette) and the zucchini noodles, I added a layer of farro. It’s an easy grain to cook and adds a great chewiness to this salad. If you don’t have farro on hand, try it with quinoa or barley. Next up is the mozzarella. Ooooooohhhh fresh mozzarella, how I love you. I used pearls, but if you can’t find them, you can cut a larger piece of fresh mozzarella into small bite-sized pieces. Then on top of the cheese comes fresh tomatoes and basil — the perfect touch of summertime. Hope you love this salad as much as we do! 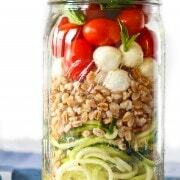 Zucchini Noodle Mason Jar Salad with Farro and Mozzarella – get the perfect lunch recipe on RachelCooks.com! In the bottom of a mason jar, add vinegar, olive oil, salt and pepper. Shake or stir to combine. Taste and add more salt and pepper as desired. 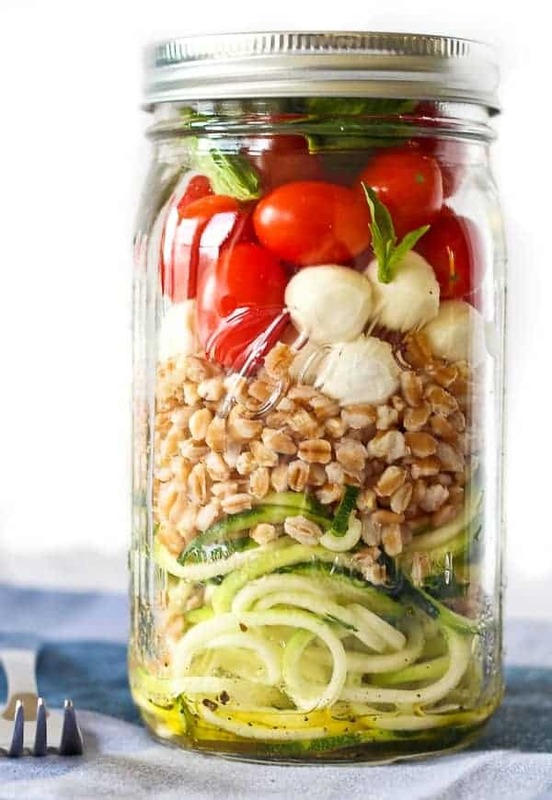 On top of dressing, add spiralized zucchini, then add farro, mozzarella, tomatoes and basil. When ready to serve, tear basil leaves to desired size, pour into a bowl or onto a plate, and stir to coat all ingredients with dressing. Enjoy! Will keep in fridge as long as basil stays fresh. 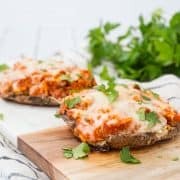 If you plan to make these in advance, I would recommend adding tomatoes and basil prior to serving rather than keeping them in the fridge with the rest of the ingredients. Note: If you don’t own a spiralizer, you can cut the zucchini into thin slices or use a mandoline to cut it into noodles. Verdict: Looooove this salad. I could eat it every day. Husband’s take: Ben loved this too! Especially the cheese. Craving more great summertime salads? 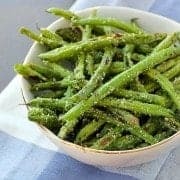 Try: Quinoa and Wheat Berry Salad with Green Beans and Dried Cranberries, Barley Salad with Cucumbers, Tomatoes and Parsley, Herbed Israeli Couscous Salad with Tomatoes and Mozzarella, Chef Salad in a Jar with Parmesan Vinaigrette, or Creamy Lemon Pasta Salad with Spinach. 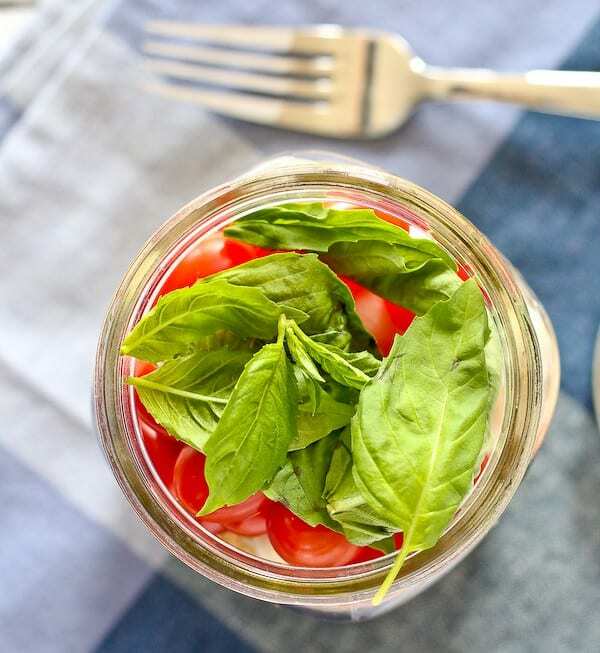 This mason jar salad would be perfect to pack in my fridge for dinner because it would mean all the prep work is done and it would take up less room than a normal container in my fridge. Plus for those days I forget to pack a lunch or don’t have much food to pack, I can easily grab one of these! Rachel this is just GORGEOUS and oh so delicious! love the jar presentation. This salad looks gorgeous, Rachel! I love the zucchini noodles and farro in here! So fresh and delicious! This looks so pretty and light and delish! That is stunning and now I must try it. Best salad in a jar I’ve ever seen! Wow, what a compliment! Thank you! You know how much I love my “anything” in jars. This salad looks fresh and easy and wonderful! 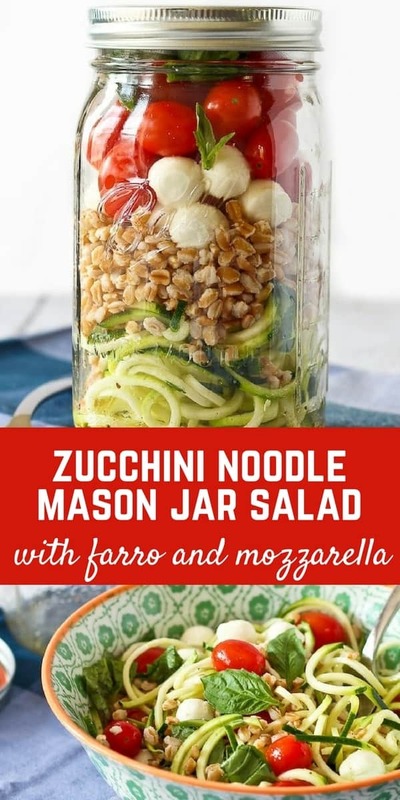 I’ve seen a lot of these mason jar salads, but none with zucchini noodles! Love it! Yum! I absolutely love farro right now – the nutty taste and chewy texture add a lot to a salad. Hey Rachel! I’ve been a follower for a long time and just listed to your podcast on Chopped today on my morning walk. Great job! I love listening to those as there is something I always take away. Question – what was the social media sharing you said you used? Was it viraltag? I’ve been on the hunt for one, just wondering if you enjoyed it? And lastly, what is the plug in you use for the in-page tweets you have within your posts? Love those! Just tweeted:) Thanks! Thanks! I’m so glad you liked the podcast. :) I do use Viraltag but I think I’m switching over to Tailwind. But it served me well – there are just more analytics attached to Tailwind. I use CoSchedule for those tweets! :) Thanks! Love everything about this salad! It looks gorgeous in the jar! Incredible and so healthy. I would love to try this with quinoa! It would be great with quinoa! I love salads in a jar anyway, but you’ve brought them to a whole ‘nother level wtih this one. 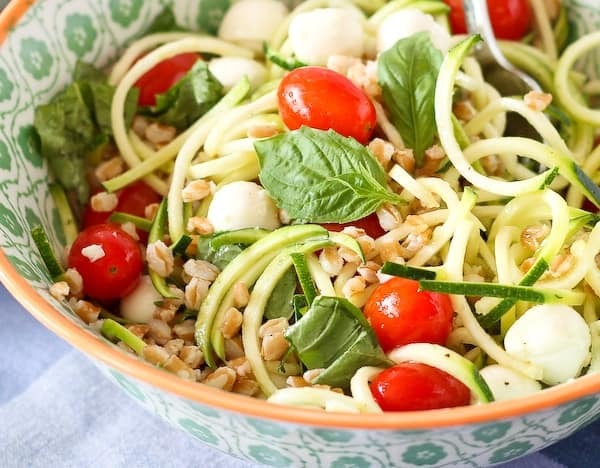 The spiralized zucchini, farro, and mozz pearls are perfection. I must make this soon! This sounds so delicious, it’s the perfect little lunch! I just tried the whole Mason Jar Salad thing, and I wish I did it sooner! It really is SO genius! 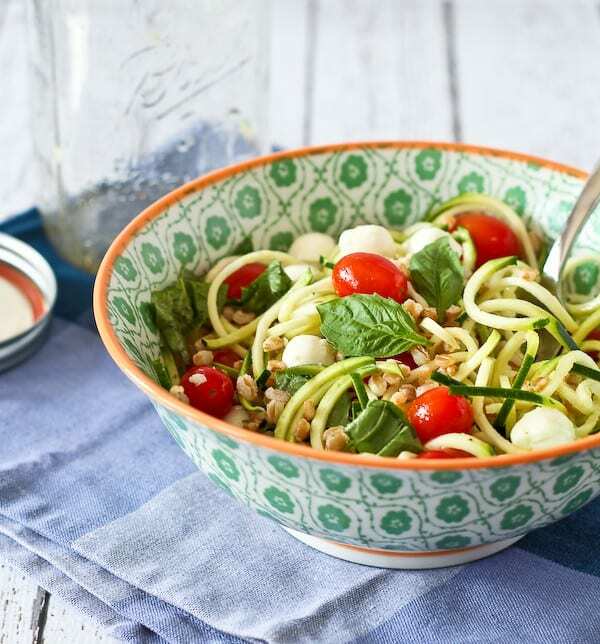 Love all that cheese with zucchini noodles…healthy and tasty! Pinning! I need to get me one of these veggie spiralizers – your salad looks so inviting! MMmmm! Mason jar salads are so cute and such a pretty presentation! This definitely does look like the perfect taste of summer – yum!! Of course anytime you have mozzarella and tomatoes, I am hooked, but the addition of farro is superb. You literally killed it with this one Rachel!!! Perfect, stunning, healthy and creative!!! This would be my dream lunch for every single day. 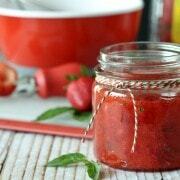 Healthy, delicious and easy!